Commanding superb views of Helmsdale River and the surrounding countryside in a wonderfully remote location, this detached stone cottage (1880) was formerly the shepherd's home, standing in 2000 sq. metres of enclosed land planted with trees and shrubs. 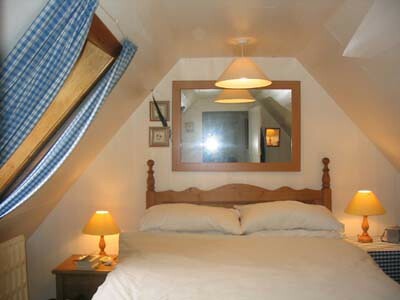 Fully renovated, the cottage is compact, well-maintained and comfortably furnished. 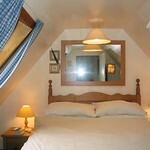 The bedrooms are small with quite low coombed ceilings. This is 'golden eagle' country and there should be opportunities to spot some of Scotland's rare and varied wildlife. 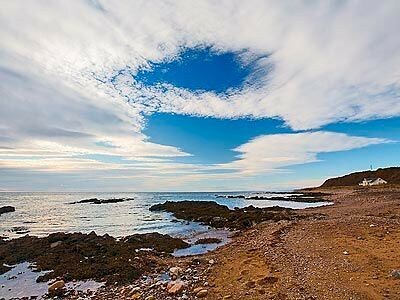 There are lovely walks, river and loch fishing, sea angling at Helmsdale, a 9 hole golf course nearby and even gold panning! Shops 9 miles in Helmsdale. 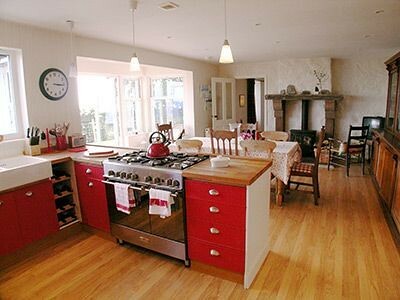 1 double and 2 single bedrooms (cot and high chair available); sitting room with open fire, dining room with beamed ceiling and solid fuel stove, modern fitted kitchen, bathroom, entrance porch. All electric plus open fire. Fridge, freezer, freeview television, payphone. Bed linen and towels can be hired. 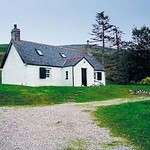 "Fantastic location and lovely well equipped cottage. A bit damp upstairs, however we definitely plan to return and our two children loved it so much they wrote thank you letters!" 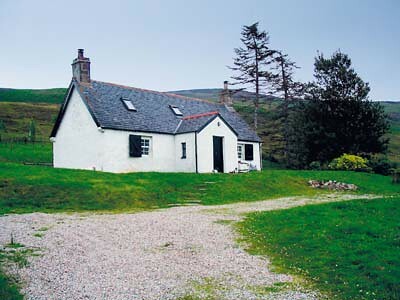 "A very charming, well-equipped cottage in a wonderful location. 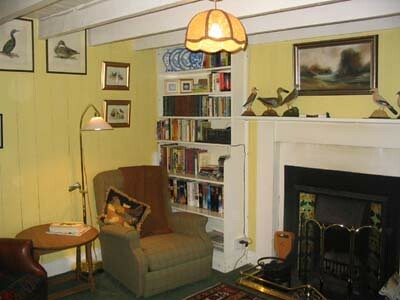 The cottage is obviously a much-loved family possession. The key-holder was a very warm lady who added to our stay. The location was beautiful; wonderfully remote, but within a short drive of Helmsdale which had everything we could want. 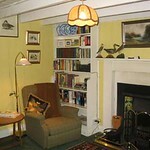 The cottage was very comfortable and well-equipped, and we felt it was excellent value for money. 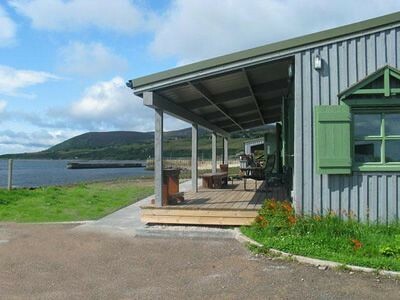 We tend only to go to these cottages in October because of their prices, and we have noticed that Kildonan has probably the cheapest price going at that time of year. We wish more owners would follow suit. 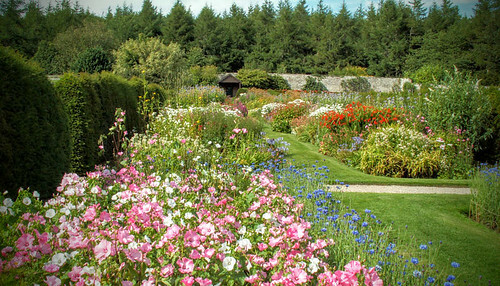 We feel that generosity was reflected in the whole ethos of the place."